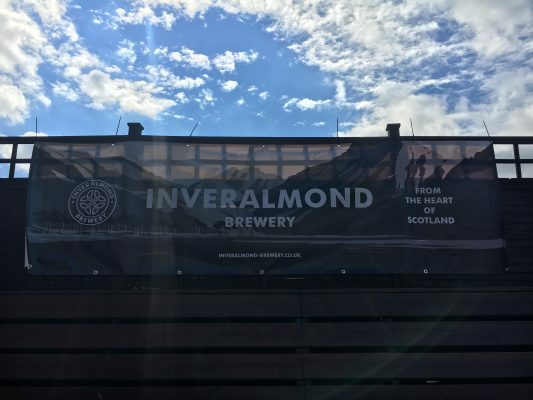 Under a blazing sun, the weather being quite hot in these parts recently, four of the Inveralmond Brewery team made their way to Edinburgh’s Corn Exchange to partake of the delights of the Scottish Real Ale Festival. And what delights they were! A veritable cornucopia of cask ale from all corners of Scotland. 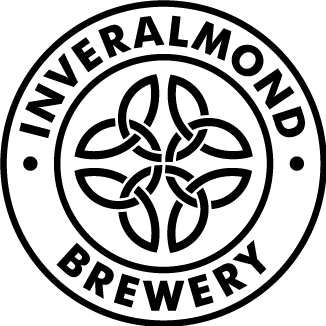 Swannay from Orkney, Windswept from Lossiemouth, Campervan from Leith, Kelburn from Barrhead to name but a few, and hundreds of others, along with our pride of the fleet, our very own Inveralmond Ales. With eager anticipation, we entered the hall clutching our festival glass and beer programme. First mission – find our beers. The organisers had done a first-class job in setting out the breweries in alphabetical order, so finding our section was simple. We had sent down five of our ales – Ossian, EPA, Lia Fail, Daracha and Thai PA, which were all pouring beautifully. And tasting even better. 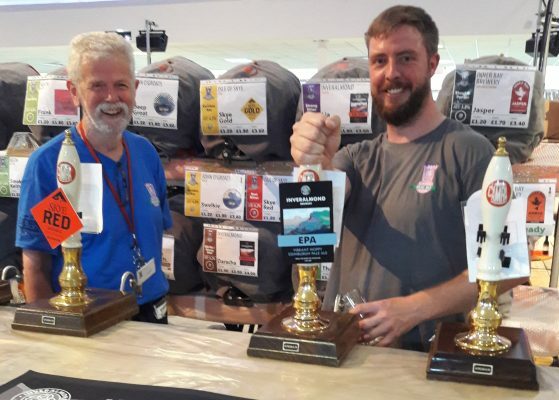 One of our team, Malky, had even volunteered to work behind the bar and it was great to see him chatting with the beer fans. 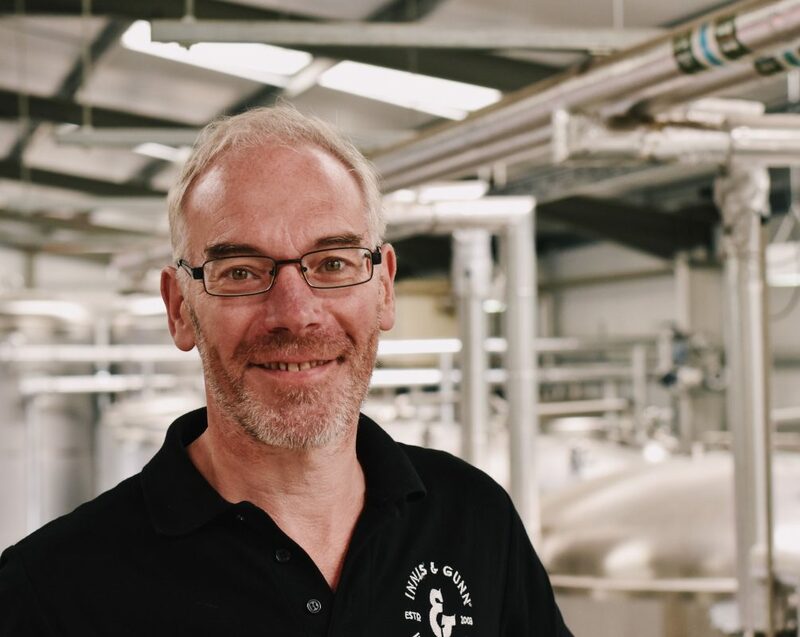 One lovely thing about a beer festival, such as SRAF, is that there is such a diversity of folk – beer lovers of all suits – and for a brewer it’s a real boon to talk with all sorts of people about beer. Whether it’s a tutored organoleptic evaluation (tasting) or simply the tall tales and humorous anecdotes of the breweries of old, the real joy is being able to connect with people who enjoy beer and who want to know more about it.